JS1500 concrete mixer, our company mainly produces and sells concrete mixing station, concrete mixer and concrete mixer truck and other equipment, mainly used in buildings, large-scale construction projects, wide range of applications. Now we mainly introduce to you JS1500 concrete mixer, our CFR Price JS1500 concrete mixer is low, better than the same industry, no matter you encounter any problems about concrete mixer, you can send us an email or cable, we will contact you at the first time. 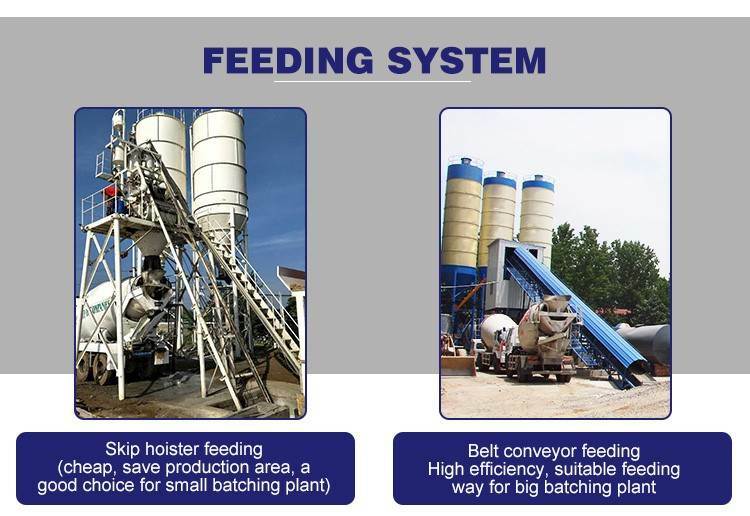 There are many types of concrete mixers produced by Chunyue Company, including JS1500, JS1000, JS750, JS2000 and so on. Of course, we also have certain advantages in terms of price. CFR Price JS1500 concrete mixer, we are on the lowest price, as long as you come to our company, you can return with satisfaction. 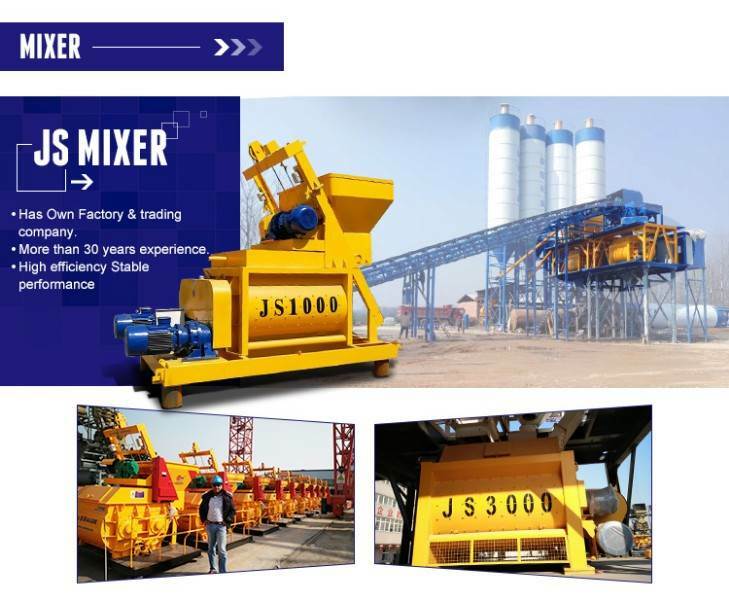 JS1500 forced concrete mixer and 1.5 square concrete mixer are also the main machines of 75 mixing station and 90 mixing station. 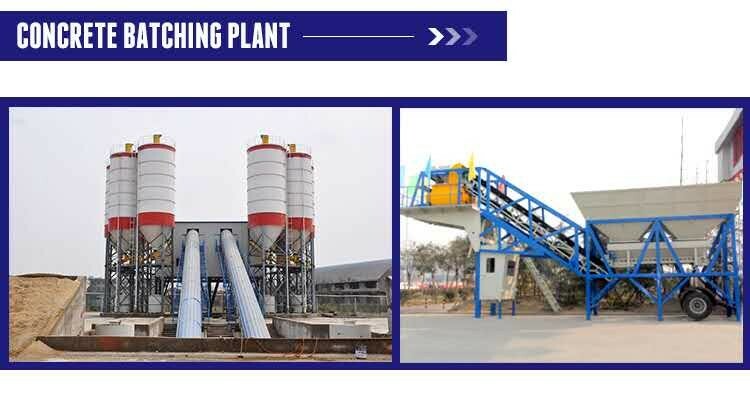 This machine has the double advantages of single machine independent operation and simple concrete mixing station composed of PLD series batching units. 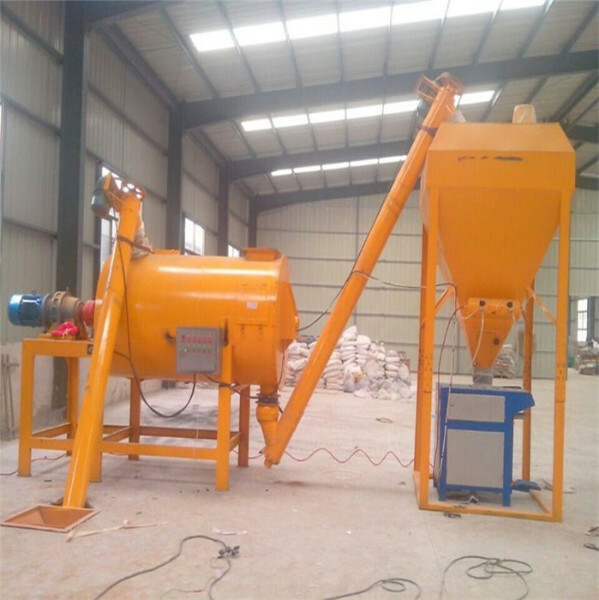 It can also provide matching main machines for mixing station. 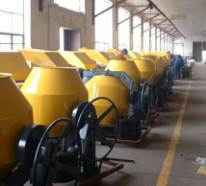 Every businessman in the selection of concrete mixer, there will be such problems, such as how many CFR Price JS1500 concrete mixer ah? Is the quality good? How efficient is the work? Wait a minute, but you can rest assured that as long as you have any questions, we will answer them for you one by one.